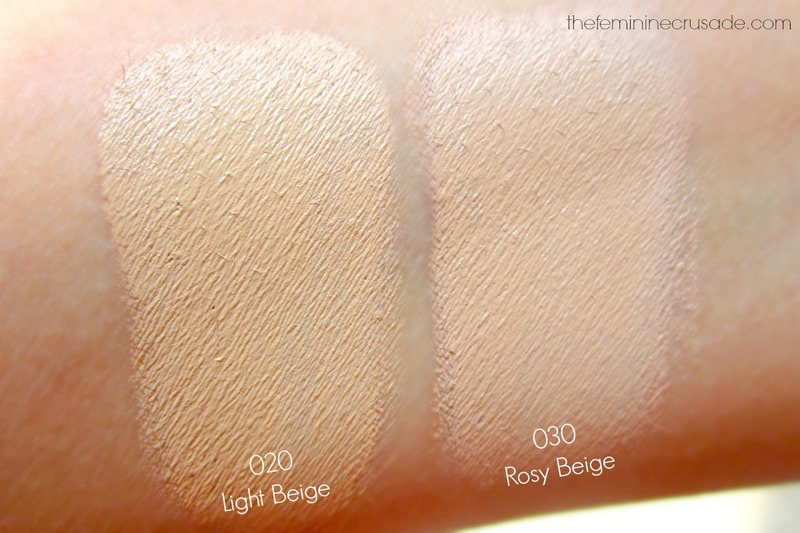 The concealer comes in three different shades with 3g of products in each. I bought the last two shades in the range; 020 Light Beige and 030 Rosy Beige. Most of you do know I am always on the hunt of good heavy coverage concealers to deal with my extremely bad dark circles. 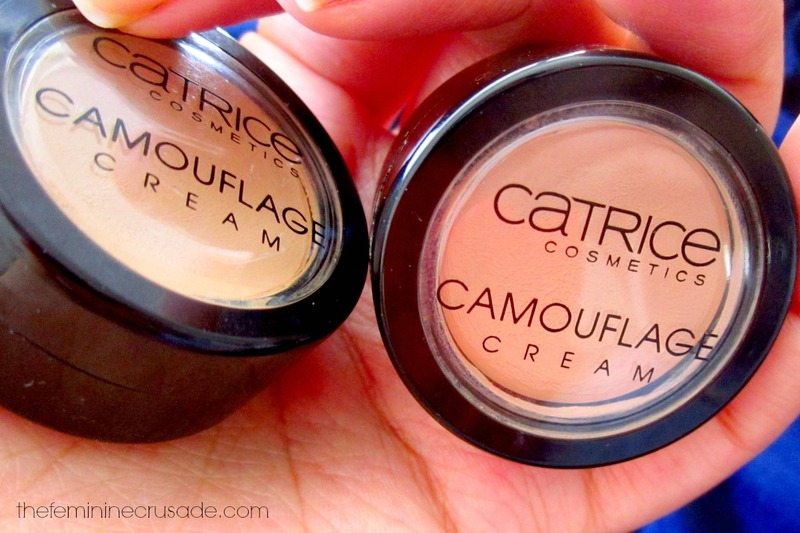 After wasting quite many bucks on Illamasqua Under Eye Concealer and Benefit Fake Up Concealer I decided to stick with drugstore options and try one of many Catrice famous concealers. 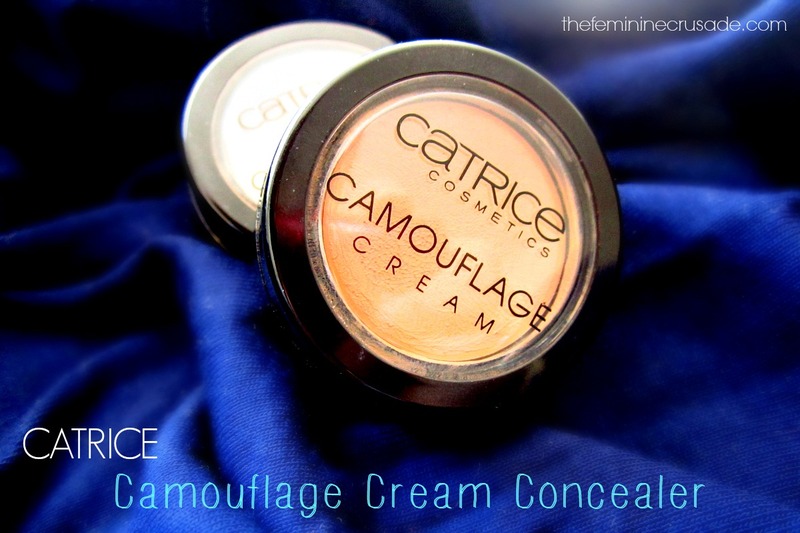 Instead of the Catrice All-In-One Concealer Palette I chose the Catrice Camouflage Concealer. I bought two shades so that I can mix and match two colours to create a perfect match for my under eyes. 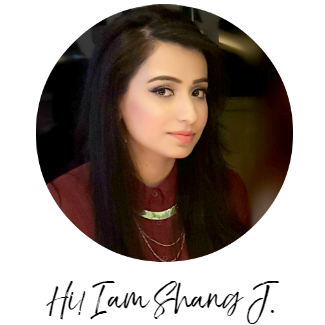 If you have very bad dark circles, one of the good tips I have learned on the way is to use a concealer that matches your skin tone or is slightly darker. That way you won't be left with a grayish cast. This concealer is just Godsent. Really! If any conealer actually hides and removes all traces of my dark circles, this is it. It has its cons. But nothing I can't deal with. 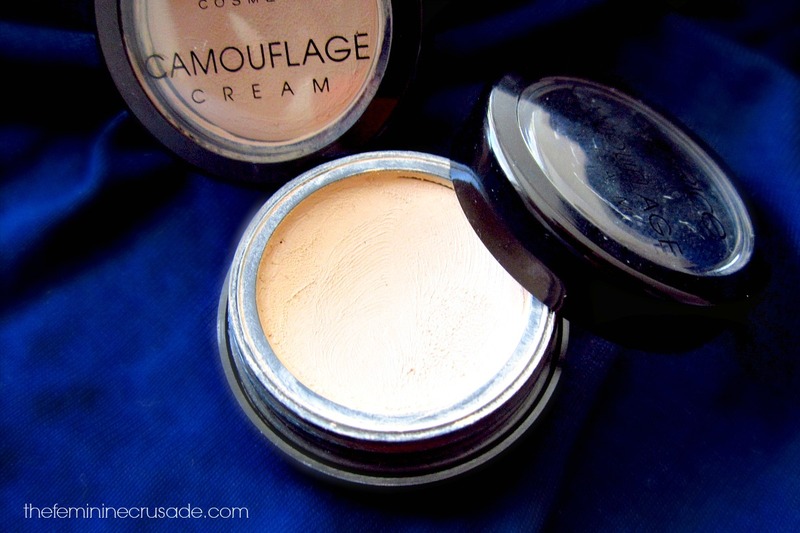 This concealer is very creamy and thick enough to give pretty amazing coverage. It blends so nicely too. The only downfall is that it creases. It creases all throughout the day if not set properly. 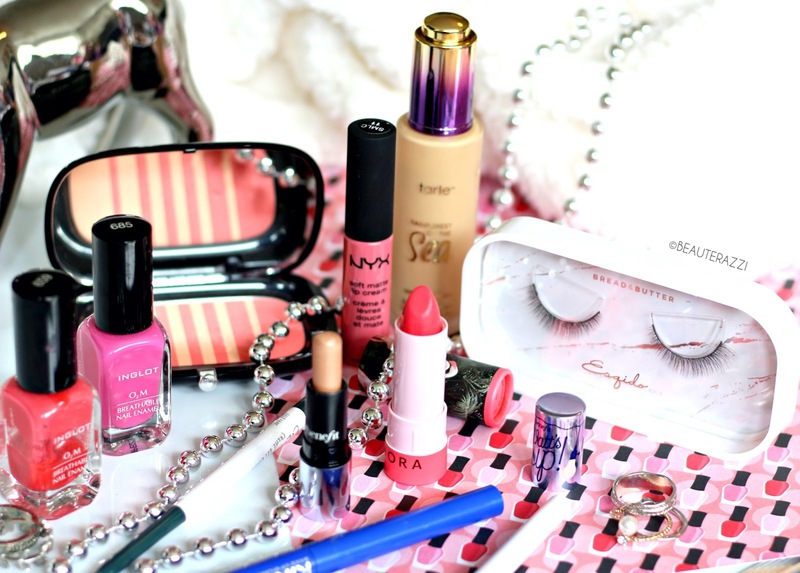 What I do is that after setting it with a pressed powder I always apply a neutral eyeshadow over it if I am not doing any eye makeup that day. That way it lasts a long time without creasing. This concealer is dirt-cheap and better than any high-end or drugstore concealers I have ever tried. I definitely, definitely recommend it to people who want high-coverage especially for under eye area.